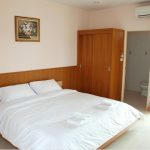 27 units of our standard single rooms (one king-sized bed) which contains full of convenient amenities. 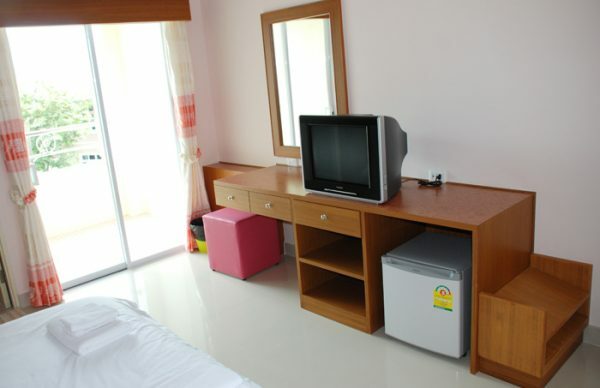 Room rates are NET in Thai Baht and subject to change without prior notice. One room is allowed only 2 people. 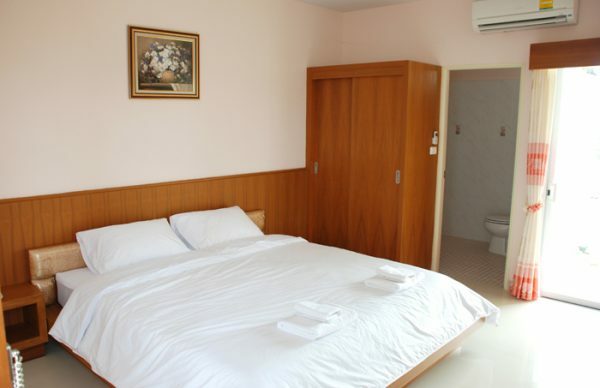 In case of 3 people, the third person will be charged 150 baht for an extra towel set and extra pillow. Child 0-8 years is allowed free of charge, sharing same room with the parent on existing bed. Welcome to Leelawadee Grand & Leelawadee Place – The luxury hotel in Udonthani with the perfect combination of modern architecture and natural surroundings. We are situated within the heart of the city.